May you go deeper in His presence by seeking His face today in deep prayer and worship moments, there's nothing better than to be still and hear from Him, abide in Him, hear His voice and know Him. 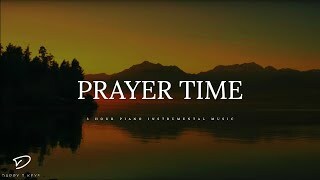 My deepest desire is that you will experience His presence, love, peace and healing power in all areas of your life as you look to Him with this worship instrumental and time of prayer, may His peace be with you today and always. 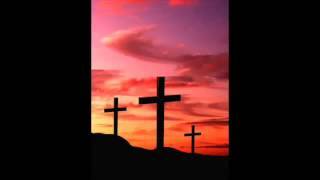 this is my prayer - Moses Piano Worship Music. ✅ COMMENT - Would love to hear from you! This music is for a time of worship before our Father. To go into our prayer room and just seek His face. 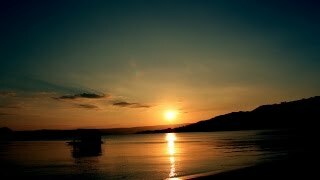 To remain peaceful before His throne worshiping Him in Spirit and in Truth. Moments of adoration and exaltation that will last a life time and forever more... for all eternity we will worship you o God. My desire is that your personal prayer time will be filled with His Holy Presence and that you will experience Him more and more as you get closer and closer to His a heart of Worship. Hi, my name is Moses, When I strike a key & play a melody, at that moment that is the sound I am hearing inside of me. The gift that God gave me, I give it back to Him. Music is my best form of the keys of the Piano my soul sings. Music is a language, a melody, a single stroke that speaks softly and loudly at the same time. I see it as Musical notes and Melodies flowing like the waters from a river. In God, music can be so deep, so profound but yet so simple. I don't see my self as a performer, I am first a worshiper and a musician second. 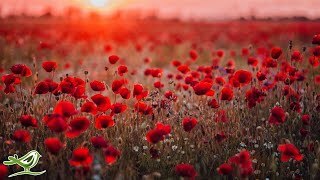 In this channel you will find videos of recordings of extended times of spontaneous worship, Instrumental music and more. So many people are going through trials and suffering, there is healing, restoration, deliverance and freedom in anointed music. 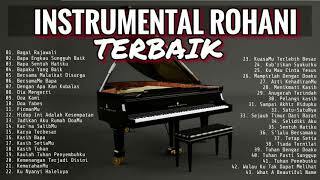 ***SUBSCRIBE - LIKE - COMMENT - SHARE*** More Piano Worship Music Coming Soon!!! 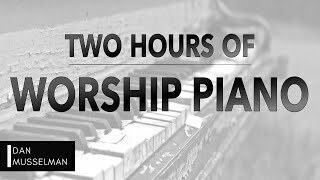 This #PianoMessage was played during a time of #PianoWorship I love to #Worship God and lead others to Him through worship in Spirit and in Truth. 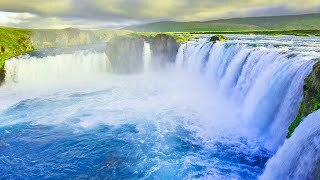 Also in this channel you will find some #SoakingMusic and #Prayer #Music and many #PianoInstrumental #WorshipMusic ... I will be uploading more #InstrumentalWorship very soon. Thank you for subscribing to my channel. God bless you in all areas of your life. -Moses.